Navona is pleased to announce the sale of 6265 Kenway Drive, Mississauga at the end of June 2017. The 102,250 square foot property was acquired by the owner/operator Goldenway International Trade Co. Ltd. (1875783 Ontario Inc.). The size and location of this property gave the new owner the option to expand their future operational needs. Navona would like to thank its business and consulting partners Jones Lang Lasalle, G. Griffiths & Associates and GT Happy Construction Ltd. for successfully completing this project with Navona. 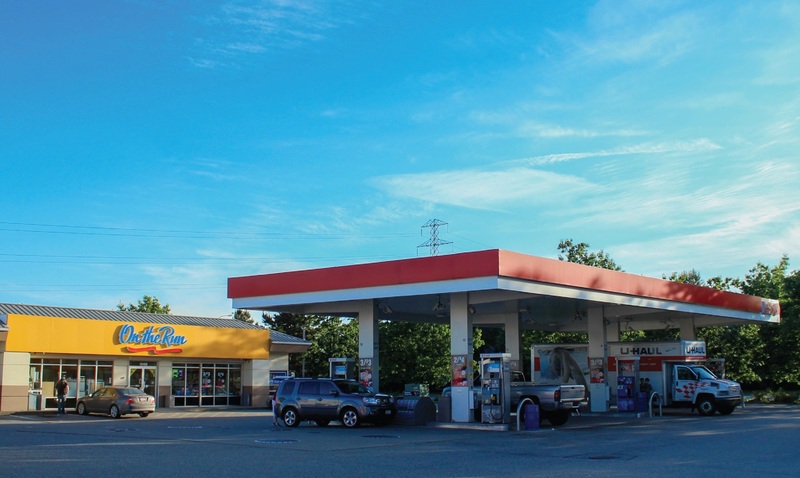 Navona has recently acquired this property located on busy St. Clair Avenue West at the corner of Robina Avenue. 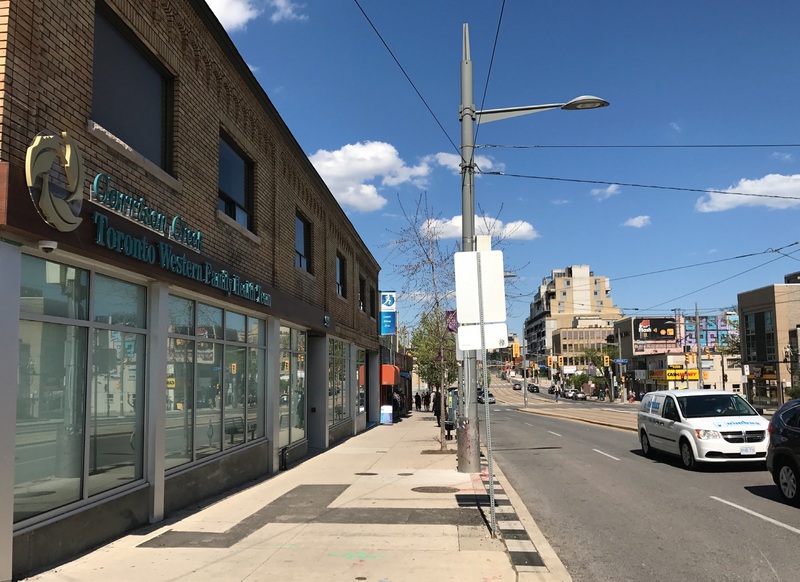 The two storey building with finished basement space has a total usable area of 18,150 square feet and is currently leased to „University Health Network“ (UHN) until November 2026 and to the physiotherapy clinic „Runners Academy“ until February 2019. With the acquisition of 10108 Nordel Court, Delta, BC in September of this year, Navona adds another property to the Western portion of its portfolio. 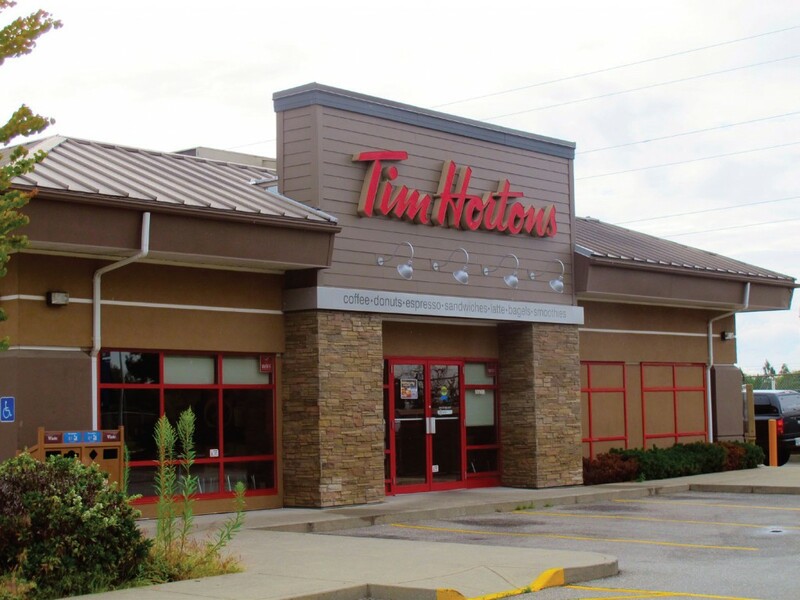 The property with a total square footage of 1.405 Acre is leased to the well known franchise „7-Eleven“ and to Canada‘s popular fast food restaurant chain „Tim Hortons“. 1450 Appleby Line, Burlington: The second floor was successfully leased to the security Firm „ASP Inc.“ for a 10-year term until May 2027. 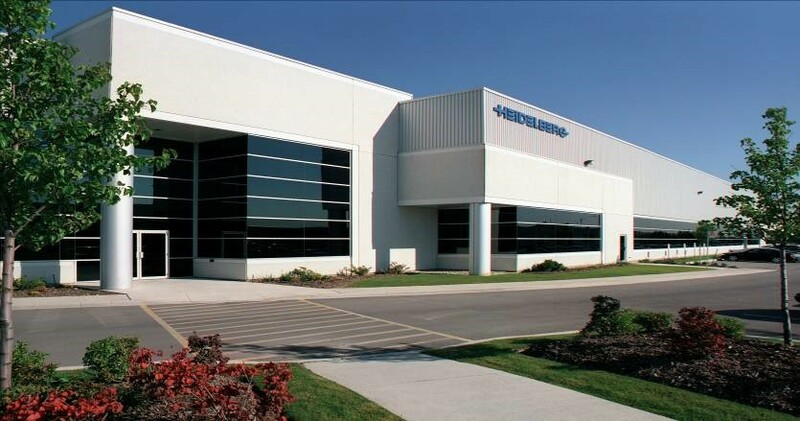 5490 Harvester Road, Burlington: Unit# 2 was leased long-term to the tile retailer „Eden Tile“ for a 10 year term until July 2027. 224-226 Queen Street West, Toronto: The front retail space at the corner of Queen and McCaul Street with 1,500 square feet was successfully leased to the restaurant „Hopscotch“ for a 10 year term until July 2027. 130 Bell Farm Road, Barrie: The retail space with 3,590 square feet was leased for a 5 year term until April 2022 to the clothing store „That Vintage Place“. 1550 Appleby Line, Burlington: A section of the ground floor with 3,293 square feet has been leased to the Investment firm „Newlook Capital“ until November 2022. This entry was posted in 2. and 3. Quarter 2017 on November 29, 2017 by nav_admin.